Two legends go head to head, fin to fin at the Pipe to grab and 1st and 2nd. 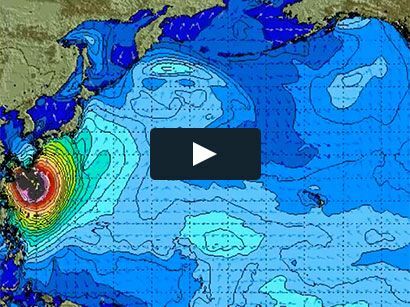 Surf News Network, 18 March, 2015. 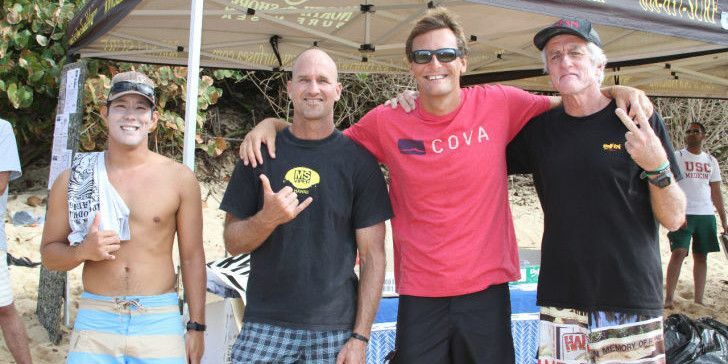 Pipeline, Hawaii – Mike Stewart, in a tight battle with long time body surfing rival Mark Cunningham, won the Quiksilver Body Surfing Extravaganza. Surf was in the 1-3 foot range; the event was held at Ehukai, the more consistent peak in the area. Super glassy conditions prevailed all day and about 45 contestants were up for the challenge. Body surfing is the art and sport of riding a wave without the assistance of any buoyant device. 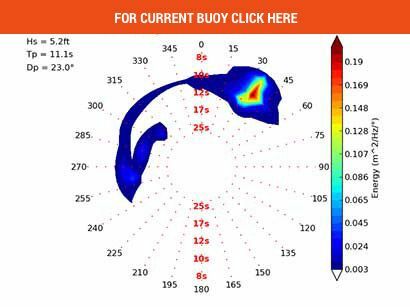 Bodysurfers typically equip themselves only with a pair of specialized fins that optimize propulsion and help the bodysurfer catch, ride and kick out of waves. It is considered an art form and most of the wave riders love the feeling of having nothing but their bodies to pull off the spins, tube rides and off the lips that they do in the surf.